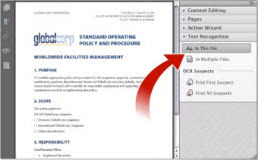 What is OCR and How to edit scanned PDF files with OCR technology? 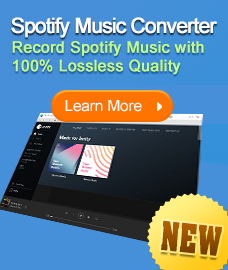 How to edit scanned PDF files? Suppose you have a batch of scanned PDF files at hand and you need to copy or edit them. However, it seems to be an impossible task as you even cannot select the text in the PDF files. It will definitely take hours to retype and then correct misprints. How to edit scanned PDF files in a fast and accurate way? With Optical Character Recognition (OCR) technology, you can manage to edit or copy scanned PDF files. What is scanned PDF / image PDF? Not all PDF files are identical. PDF can be created in a variety of ways. PDF documents that are created through the process of scanning a document into an electronic format are scanned PDFs, or we can call them image PDFs. This kind of PDF files takes an image from the source PDF files and then stores this image as an electronic PDF file. Thus it represents a "picture" of the words contained within the source document. OCR is short for Optical Character Recognition. It is a technology that enables you to convert scanned PDF files or images captured by digital cameras into ediatable and searchable files by extracting data from the source files. In other words, OCR is required to analyze the “image” of each character and match it to an electronic character-based file. PDF Converter featuring OCR technology is able to interpret each character image on the PDF and assign it an electonic character-based file that can then be entered into an editable format, such as a Text or Word document. Our PDFMate PDF Converter Professional also supports OCR technology. 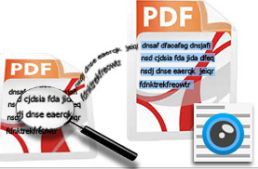 Here we will recommend you the best three OCR PDF Tools to help you edit scanned PDF files. Adobe Acrobat has built-in OCR feature. In general, you can use the TouchUp Text Tool (under the Tools/Advanced Editing submenu) to select and edit the text, provided the PDF file has not been protected. 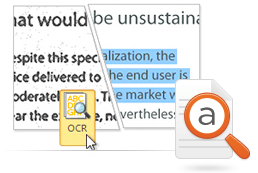 If you are using Adobe Acrobat 9, select Document > OCR Text Recognition > Recognize Text Using OCR. In Acrobat X Pro, Choose Tools > Recognize Text > In This File. Acrobat OCR-Text Recongition feature will turn the text image into selectable and editable text. Nitro Pro 8 is such a powerful PDF processor that it can be compared with Adobe Acrobat. With OCR technology, Nitro Pro 8 enables users to cconvert the image PDFs to a searchable and selectable layer of text while retaining document appearance. It can also replace the image-based text with fully searchable, selectable and editable text to recreate scanned documents. With Nitro Pro 8's exporting tools, you can even edit scanned content in Microsoft Word and Excel. 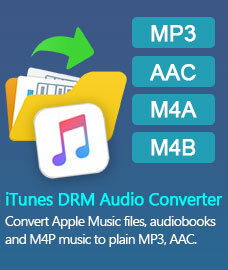 PDFMate PDF Converter Professional is a new rising PDF converter featuring OCR. With OCR technology, the program will extract text from the image-based PDF document and creat an editable Microsoft Word files with all the layouts and formats preserved. It is worth mentioning that the program provides two recognition modes and detects scanned PDF files automatically. With the program you will be able to copy and edit the image PDF documents in simple steps.